Leading external exchange company, RCI, has recently made an agreement with the Beneficium vacation group to acquire DAE Global Pty Ltd. Dian An Exchange (DAE) is a leading timeshare exchange company in Australia. The agreement is subject to customary conditions precedent. DAE currently has offices in Australia, New Zealand, the U.S., and Egypt, all of which will become part of RCI once the deal is complete. This acquisition will broaden RCI’s current business and give more appeal to a new base of travelers. It will also further enforce RCI as the leader in global exchange. Gordon Gurnik, president of RCI, spoke on company’s commitment to expansion and global leadership. 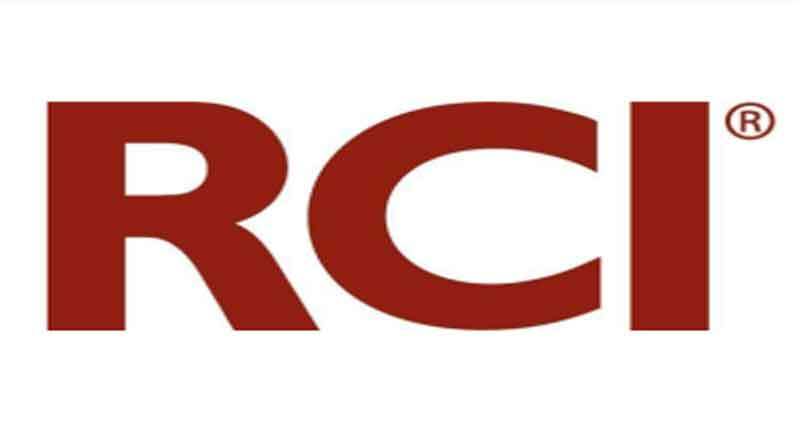 Once DAE becomes a part of the RCI family of brands, they will enjoy benefiting from all that RCI has developed for over four decades, including inventory management, as well as member marketing and analytics. DAE currently has a loyal consumer base, and the company will continue to run as an independent brand and market themselves separately from RCI. Regardless of that fact, the similarities between RCI and DAE will allow these exchange businesses to collaborate and grow together. This year, DAE is celebrating its 20th anniversary in offering their direct-to-member exchange model all over the world. DAE will help RCI to expand its exchange offerings and attract a new group of timeshare owners. In this deal, RCI also acquires @Work International, which will help further develop exchange management and reservation management software programs and boost their technology solutions for its members and resort partners. Moving forward, DAE will continue to be led by co-founder Francis Taylor. He is confident that the partnership will help DAE fulfill its highest potential. Learn more about DAE and RCI on their respective websites.